Checkout this official merch and support Nancy Drew! 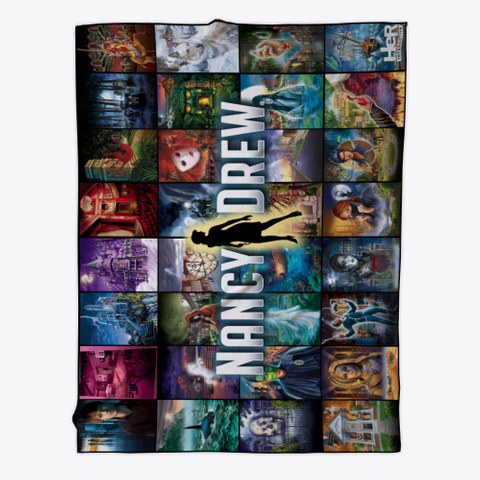 Wrap up in your one of a kind Nancy Drew Gamer 32 Titles fleece blanket! HeR Interactive is the leading mystery-maker and pioneer of fun and inspiring interactive entertainment. 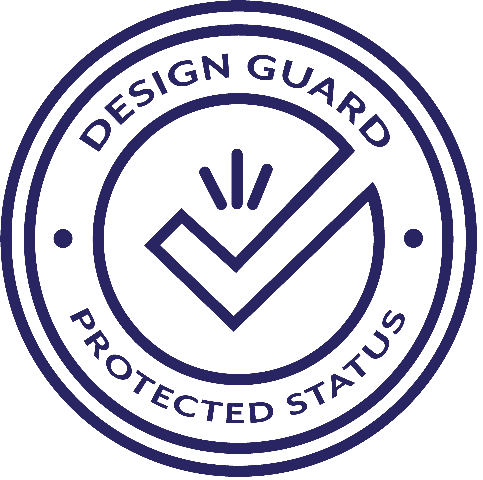 The company, with 30 awards to its name, designs, develops and publishes high-quality mystery adventure games and apps, and is the world leader in the mystery games category. This success, in part, is buoyed by the ever-increasing number of girls and women becoming avid game players. Nancy Drew players now include moms who have introduced their daughters to the girl detective, making her one of history's longest-running iconic figures spanning generations. More information about the company and Nancy Drew games can be found at www.herinteractive.com. 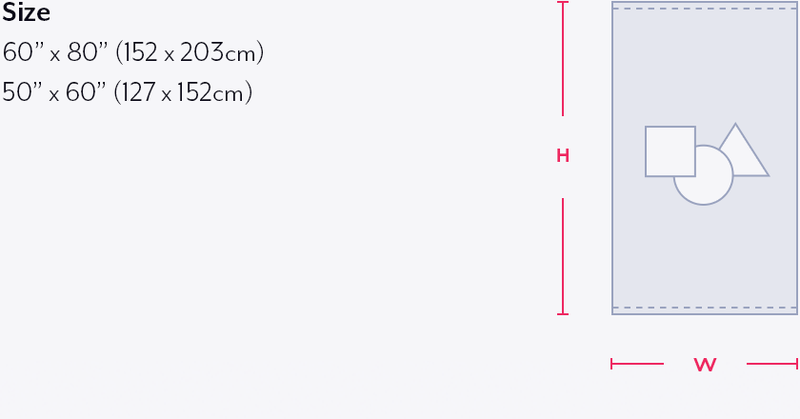 152x203cm (60"x80") 60" x 80"